Cocktail parties are significantly popular and have a long history. They have been a hit from the first decades of the 1900’s. A cocktail party usually lasts for about 2 to 3 hours during which time guests snack on a simple spread of food and sip cocktails while chatting with each other. Cocktail gatherings continue to be the best form of entertaining friends or business associates in open houses, receptions in business as well as personal get togethers. Be different; turn off overhead lights, light up silver candlesticks and have a few vases of roses to create a retro glam ambiance. Provide enough space for guests to mingle and socialize. Push aside couches and free up space to interact. Give guests a spot to break off and engage in private conversation. Create small sitting areas with cocktail chairs and tables. A full course meal is not necessary for a cocktail party. Cocktail party catering is manageable with simple foods. It can include hors d’oeuvres and other finger foods so that guests can graze throughout the event whenever they feel the urge. Food: A prominent catering expert suggests Salmon Tarts and Mocha Shortbread as the perfect nibble. 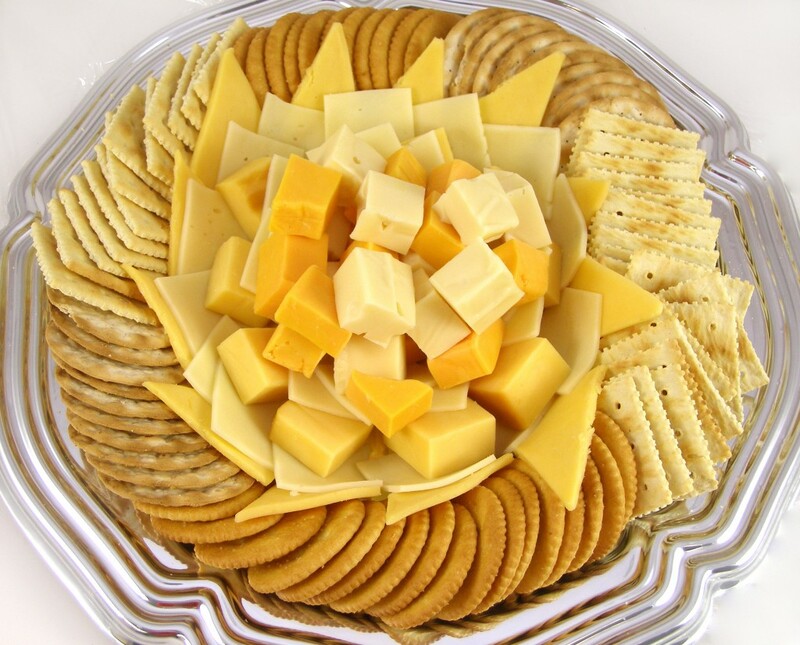 Cheese, crackers and cut fruit are always faultless at cocktails. Good quality, tasty bites can be managed by hiring an outside caterer. Drinks: Drinks are an important part of any cocktail party and there are many options to choose from. Full Bar: Guests can choose their favourite beverage. If the bar is well-stocked, mixing up a variety of drinks with the help of a good bartending guide will be a fantastic choice. 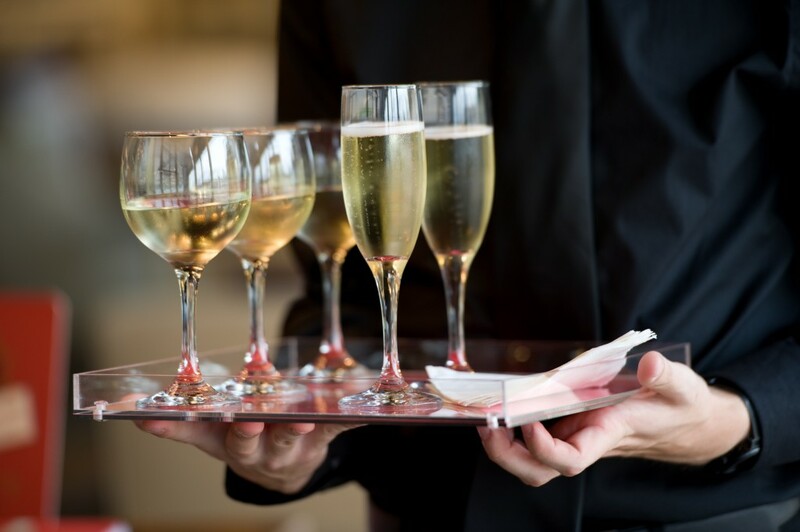 Beverage Menu: This is an economical alternative, make a list of drinks and line them up on the bar counter for guests to peruse and pick from. This will avoid extreme requests for over the top selections. This is best left to the professionals to allow the host and hostess to feel at ease and mingle with their guests. 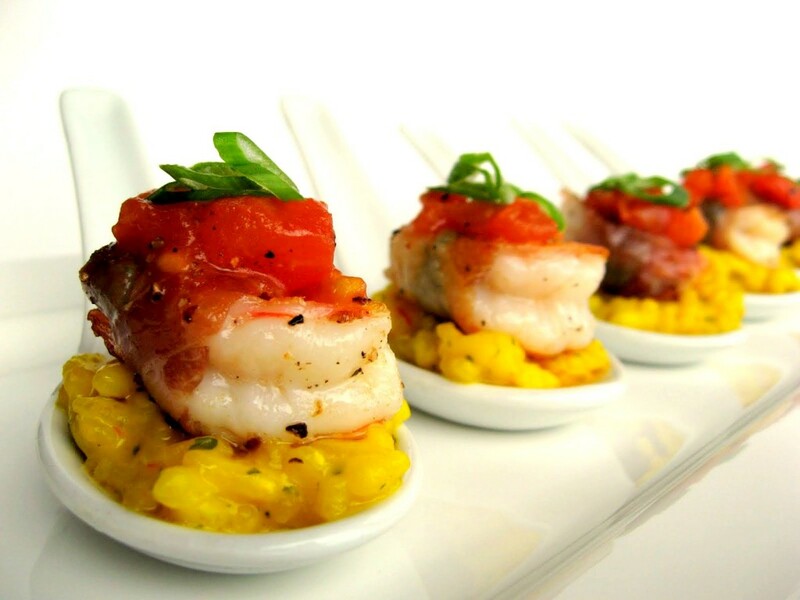 Preofessional caterers usually have a fully trained service team to take care of the food and beverage serving. It is a nice gesture to have a tip jar for the bartender so guests can contribute and show appreciation for their service and skills . Make sure to have essential bar tools. Send invitations early, 2-3 weeks is normally sufficient unless it is a busy time of year like the festive season. It can be anything; a drink, dish, activity, display or whatever suits your party theme. Make provision of a few non-alcoholic drinks or mocktails for non-drinkers.